The author of Only Child shares the books that have shaped her as a writer. Author of Only Child, Rhiannon Navin, shares the books that have shaped her as a writer. Pippi’s adventures were my favorites as a girl. There weren’t many books with strong, female protagonists to choose from and I remember clearly how much I admired Pippi. Pippi was feisty, defiant, brave, and independent, and she had a pet monkey. I wanted to be just like her. I tried to be just like her—much to my parents’ dismay. 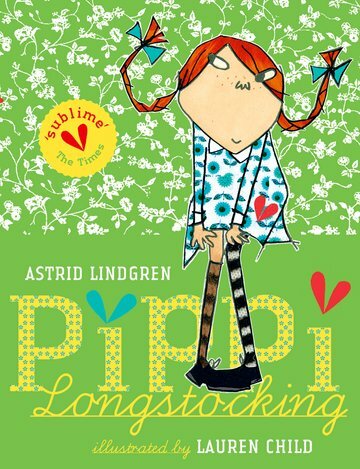 Pippi Longstocking is now one of my daughter’s favourite books, too . . . oh no! I grew up in Germany, only two generations removed from World War II. My parents were actually born during the war; my father in Wales, and my mother in Germany. Learning and reading about the Holocaust took centre stage at home and at school. Anne Frank's diary was required reading -of course- and it impacted me greatly as a child and young woman. 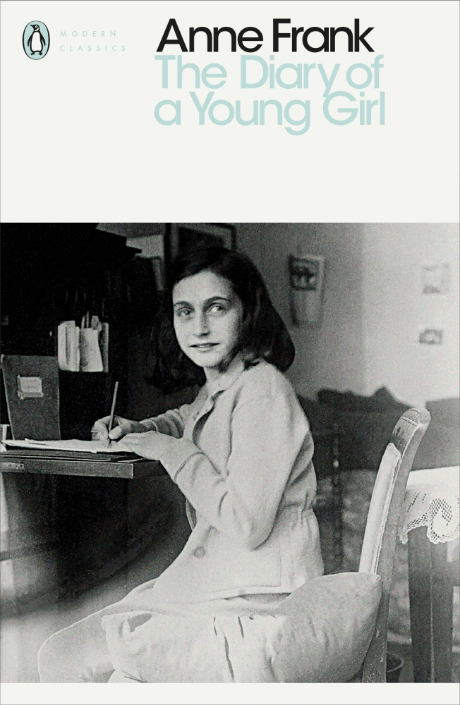 Anne Frank’s first-hand account of her ordeal as a victim of the Holocaust made the tragic loss of life and talent during World War II very tangible for me. I discovered Sophie’s World when I was in that awkward, painful who-am-I-why-am-I-phase of teendom. 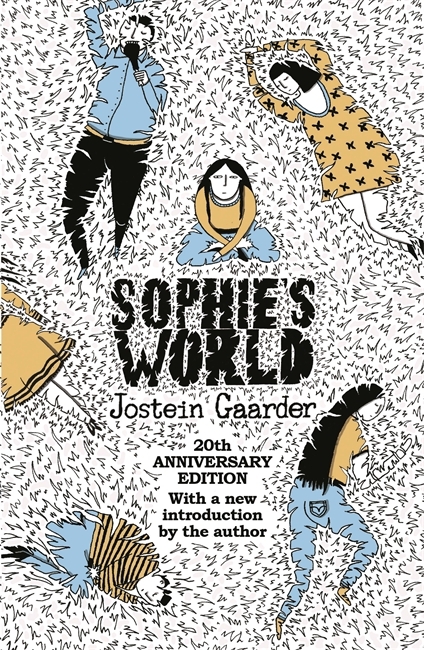 Sophie’s World was a revelation to me at the time. My first exposure to Western philosophy, embedded in a captivating story of a young teenager from a small town in Norway. I remember hotly debating the different philosophical concepts with my friends—we thought we were so smart and cool! 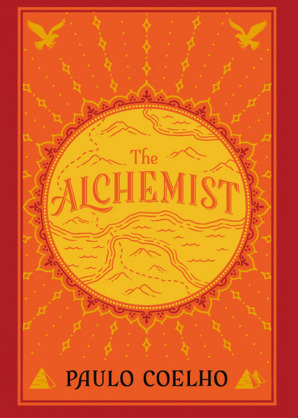 My oldest son is almost old enough for this book and I hope he will be interested in reading and discussing it with me. 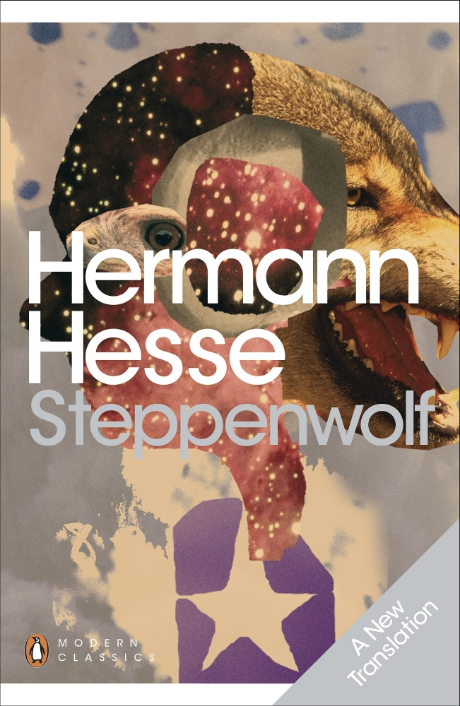 Many of Herman Hesse’s books ranked among my favourites as a young woman; Siddhartha, Steppenwolf, Demian, to name only a few. For my eighteenth birthday, my mother gave me a beautifully bound collection of his novels and poems and it’s still one of my most prized possessions. They are actually on my list of books I want to reread because I’m curious how their impact on me might change as I am evolving from reader to writer. This is a beautiful story about finding your purpose in this world. I try to read it every few years, because I find that each time I read it, it teaches me something new. Plus, it provides an endless list of fantastic quotes: "The fear of suffering is worse than the suffering itself... no heart has ever suffered when it goes in search of its dreams." 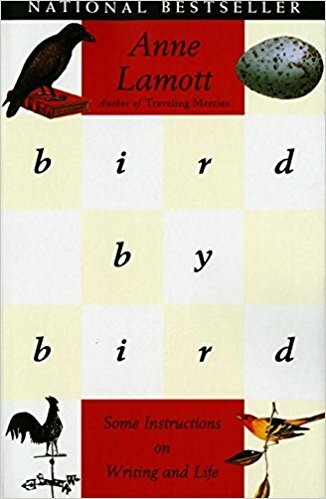 “I don't think you have time to waste not writing because you are afraid you won't be good at it.” I am a huge Anne Lamott fan and Bird by Bird is one of my favorite books. It’s a must read for writers, no matter if seasoned and brand new, like me. And it’s so, so funny. It makes me laugh out loud all the time and it makes me realize: Wow, even Anne Lamott wrestles with this? So this is normal…? Well, not normal…but writer-normal. Writing is messy. Writing is unpredictable. Writing is hard! Her advice to take it one small step at a time, bird by bird, is invaluable. 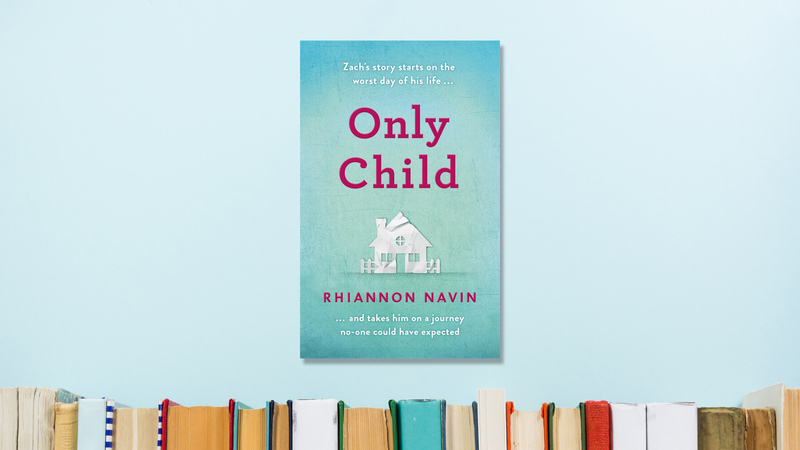 Only Child by Rhiannon Navin is available in hardback, ebook and audiobook now. Find out more about this powerful debut novel, which is set in the aftermath of a US school shooting, here.